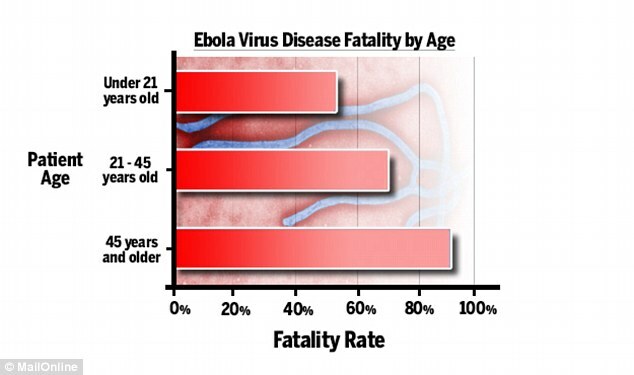 The deadly Ebola virus is more likely to claim the lives of those aged 45 or older, scientists have claimed. 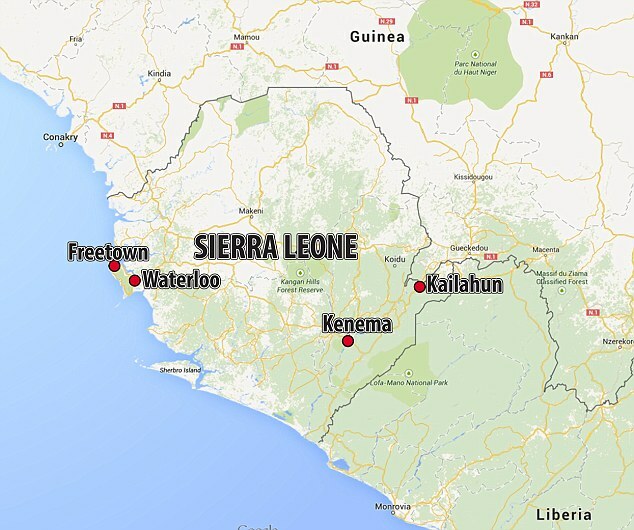 A new study carried out in Sierra Leone – one of the West African nations worst hit during the outbreak – has produced the most complete picture to date of how the virus affects sufferers. 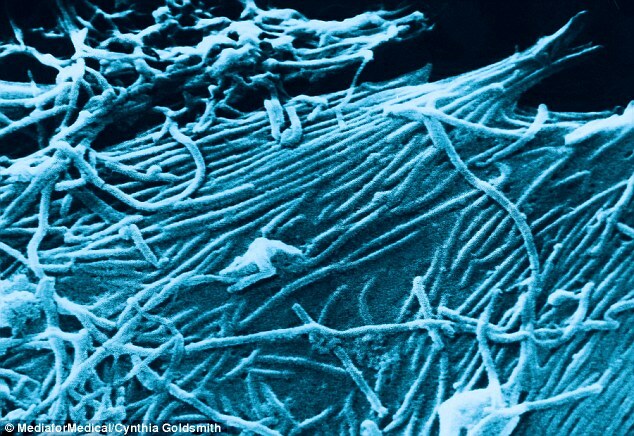 From its discovery in the north eastern region of Zaire in 1976, the deadly virus has proved hard to track. 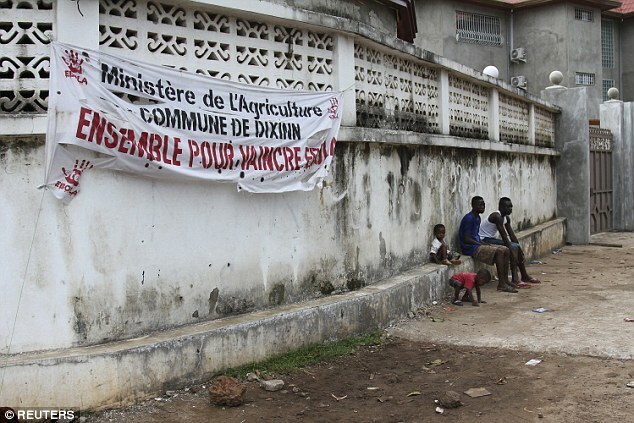 Until the death of a two-year-old in Guinea in December last year sparked the largest outbreak in Ebola’s history, there had been just 1,500 deaths during 25 outbreaks spanning 37 years. 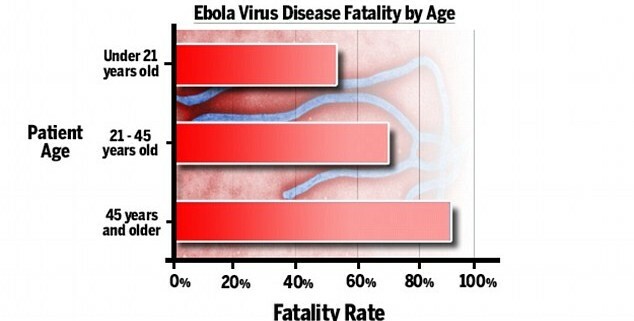 As a result, and in comparison to other deadly viruses, relatively little data on the virus existed. The team tasked with discovering Ebola in 1976, led by Professor Peter Piot, took detailed notes of their findings. But in the central African nations plagued by the virus there commonly lacked a standardised procedure for taking medical notes. What scientists know often came from informal doctors’ notes, charting incomplete recollections of the virus’ effect on patients. No medical records or charts were in place to note patients’ symptoms, vital signs and treatment. The team’s work found the younger a patient is the more likely they are to survive, fever is the most common symptom when victims first seek care, and early medical help is crucial. The fatality rate for patients under 21 was 57 per cent, while for those aged 45 and older, mortality soared to 94 per cent. One striking finding was how devastating the severe diarrhoea, a symptom of the disease, is for patients. The report, published in the New England Journal of Medicine, estimated the incubation period of the patients they examined was six to 12 days – similar to that seen during the outbreak. The study found the higher the temperature recorded on admission to hospital, the more likely patients were to die from Ebola. Eighty per cent of patients suffered a headache, 66 per cent noted weakness, 60 per cent suffered dizziness, 51 per cent diarrhoea, 40 per cent abdominal pain and 34 per cent suffered vomiting. Only one patient was found to suffer internal bleeding – one of the most deadly symptoms. There was no way of recording accurate death rates. 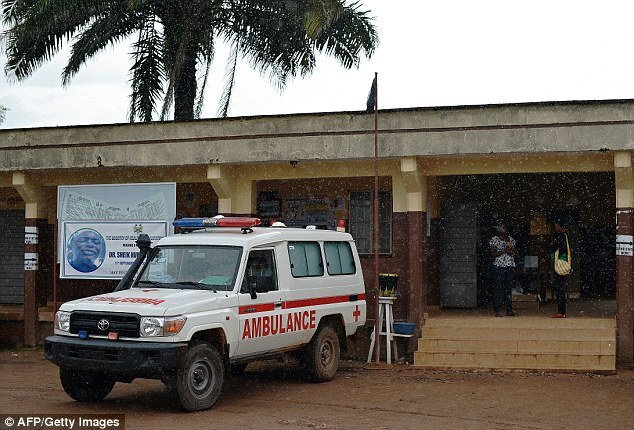 But at the Kenema Government Hospital in Sierra Leone for the last 10 years, a team of US scientists has been working with staff and the country’s health department to establish a new medical records system. It was introduced to help patients suffering Lassa fever, Time reports. But when the Ebola outbreak reached Sierra Leone’s third largest city in May this year, the system in place began to collate the most comprehensive set of data ever collected on the virus. The findings, published this week in the New England Journal of Medicine, have added to knowledge of the disease. 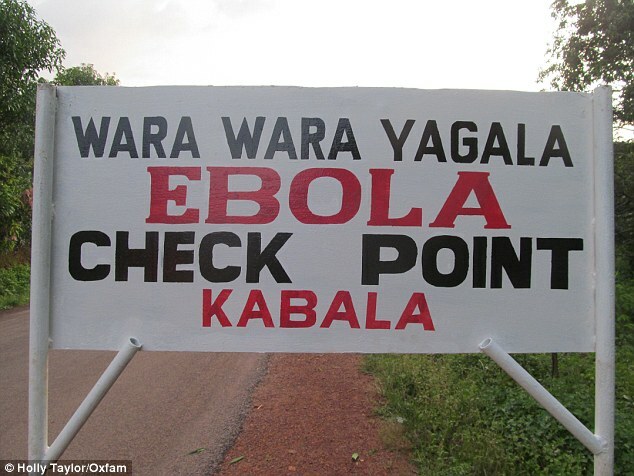 According to the World Health Organisation, the virus has so far claimed almost 5,000 lives. 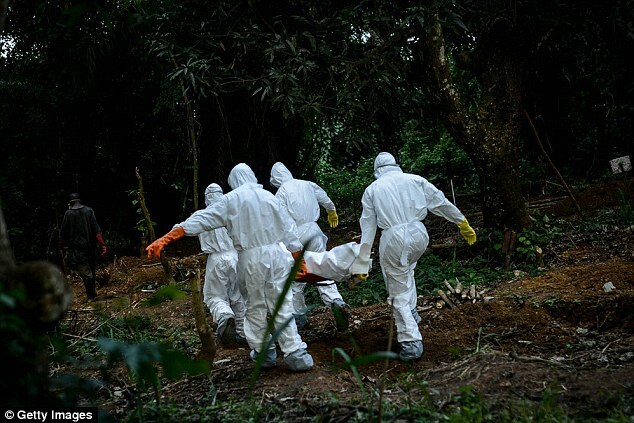 In Sierra Leone there have been 5,235 confirmed, probable and suspected cases of the disease, of 13,703 across the world, while 1,500 people have died. 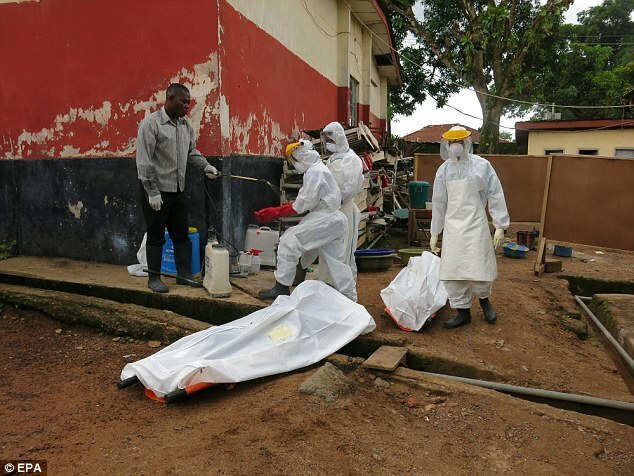 Forty-seven doctors and nurses collated the information while caring for 106 patients at Kenema Government Hospital in Sierra Leone – one of the nations hardest hit by the Ebola outbreak. 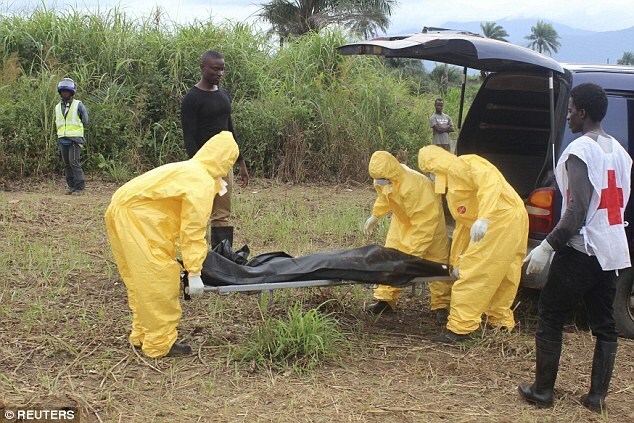 Seven of the health workers conducting the research died – six from Ebola, while one suffered a stroke. 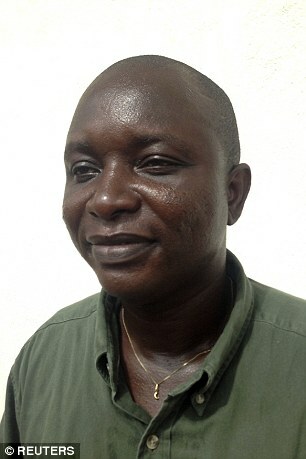 Among them was Dr Sheik Humarr Khan, the doctor hailed a hero by his government having led Sierra Leone’s fight against the virus until his death in July. According to the World Health Organisation, the virus, pictured under the microscope, has so far claimed almost 5,000 lives. Dr John Schieffelin, an infectious diseases specialist at Tulane University in the US, said the findings highlight the advantage of youth. Dr Schieffelin said: ‘They’re more resilient and younger and tougher. ‘This is definitely the most detailed analysis of symptoms and factors related to survival,’ he added. ‘If you can keep up with simple hydration during that phase, you can prevent a lot of deaths,’ Dr. Bruce Farber, chief of infectious diseases at North Shore University Hospital, New York, told CBS News. Basic supportive health care, providing intravenous fluids and nutrients, and maintaining a patient’s blood pressure can be the difference between life and death. Of the 213 people initially tested for signs of haemorrhagic fever, around half – 106 patients – were diagnosed with the disease. The World Health Organisation advises the incubation period can range from two to 21 days. The study found the higher the temperature recorded on admission to hospital the more likely patients were to die from Ebola. Only one patient was found to suffer internal bleeding – one of the most deadly symptoms – but researchers said some other cases may have been missed as a result of incomplete record-keeping. The study found patients suffering weakness, dizziness and diarrhoea were more likely to die.